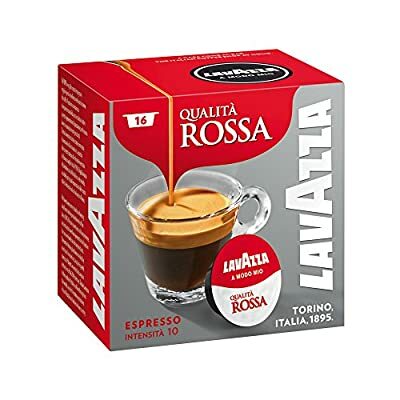 World famous for their knowledge of coffee, Lavazza are justifiably proud of their coffee blends and, as Qualita Rossa is one of their original classics, they've added it to their coffee capsule range so it's even easier to enjoy the quintessential Lavazza taste at home. 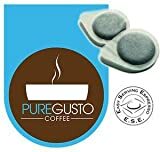 A medium-roasted blend of 70% Arabica with 30% Robusta, Qualita Rossa coffee is carefully blended with beans from the most reputable growing regions around the world. 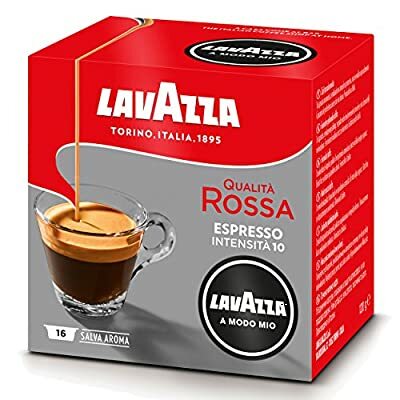 Prepared with Italian passion, it's a rich-tasting, espresso coffee with an almost chocolatey flavour and a hint of spiciness - the perfect start to your day. 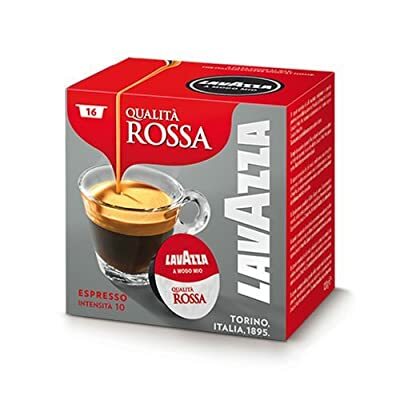 Lavazza recommend this velvety smooth coffee for espresso, cappuccino or latte macchiato. 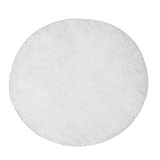 For use with the Lavazza A Modo Mio range of coffee machines, each easy-to-use capsule is filled with a blend of specially ground coffee to produce your perfect espresso-based experience. With 120 years of coffee know-how behind them, Lavazza are Italian experts who have perfected the art of coffee making. Their coffee is served in premium restaurants and venues around the globe - in fact, it's renowned for being a luxurious brand - and we think it's a well-deserved reputation. 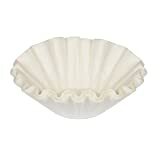 Of course, Lavazza don't just roast coffee and make coffee machines, they believe that great coffee should be the focus, which is why their carefully crafted, home-coffee machines only take their own, very special, coffee capsules.